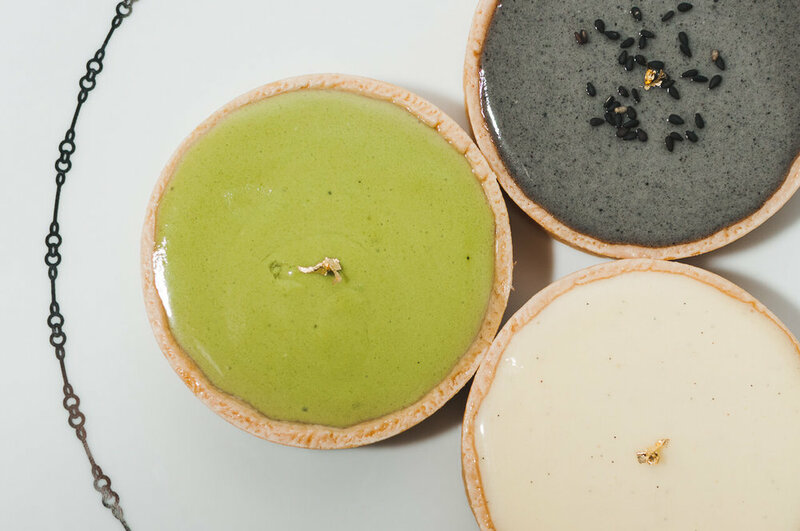 Please list the flavour choices and amount required Choose 2 from: Vanilla, Matcha, and Black Sesame Note: the cheesetarts will be assembled into 2 towers of 25 pieces each. Thank you for submitting your request. We will be in touch with you soon!